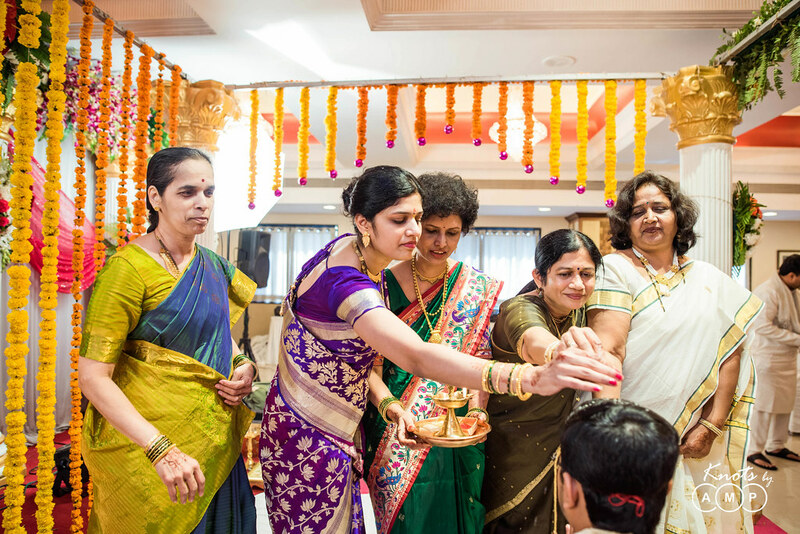 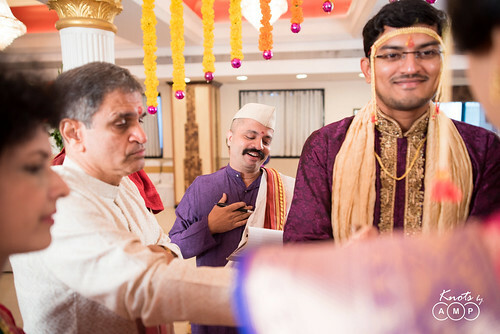 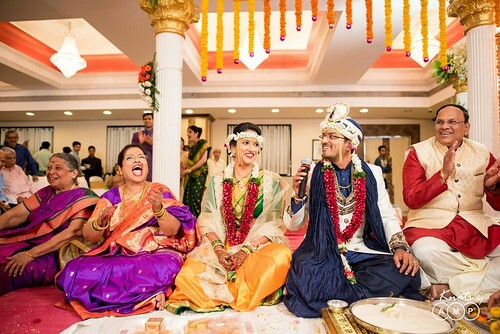 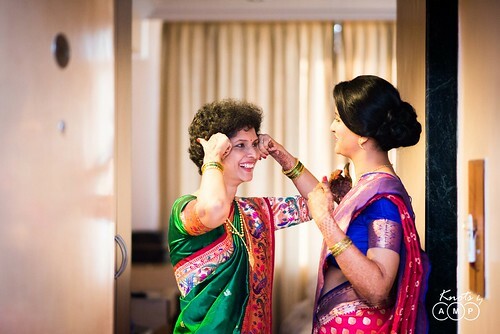 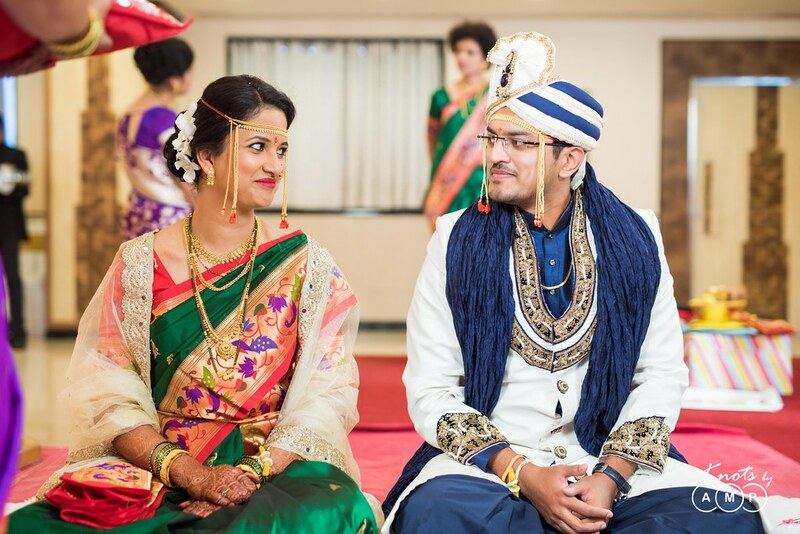 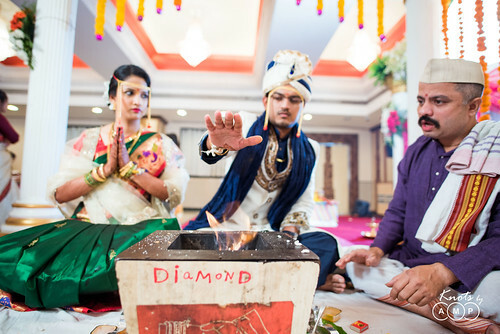 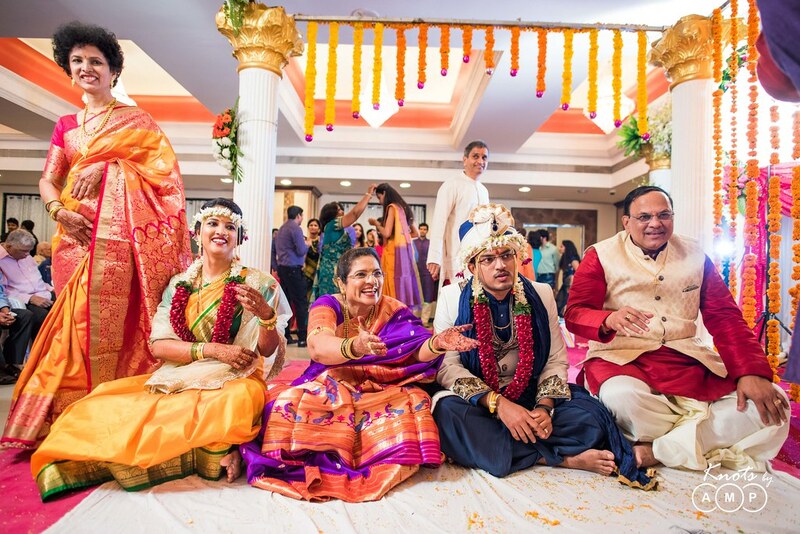 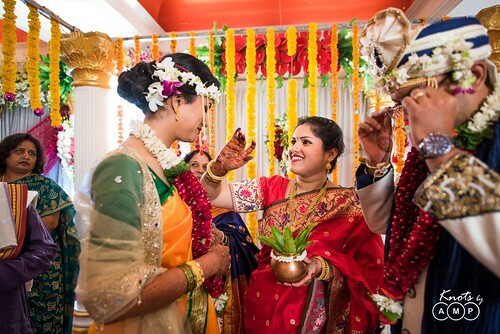 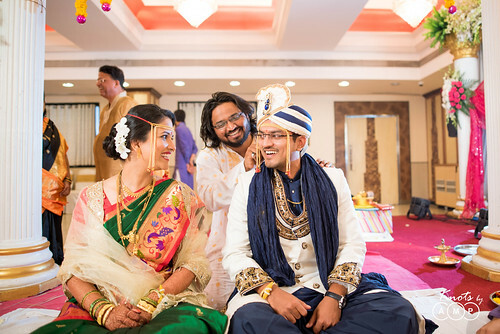 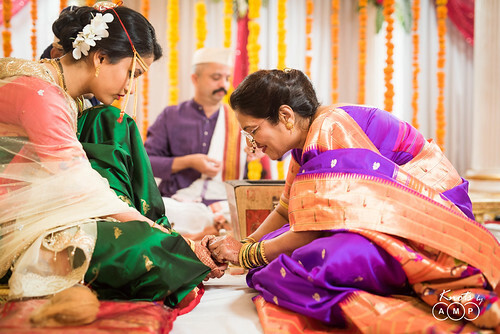 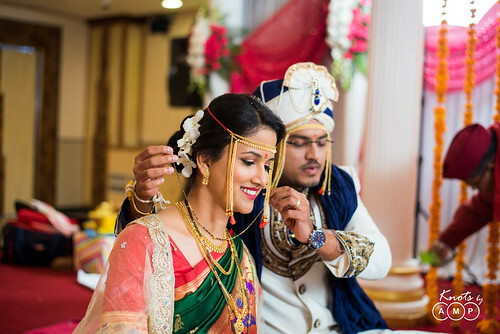 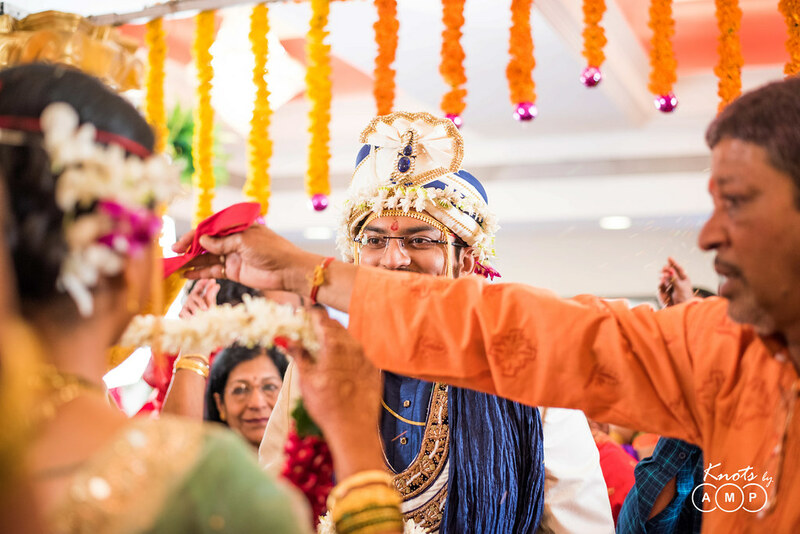 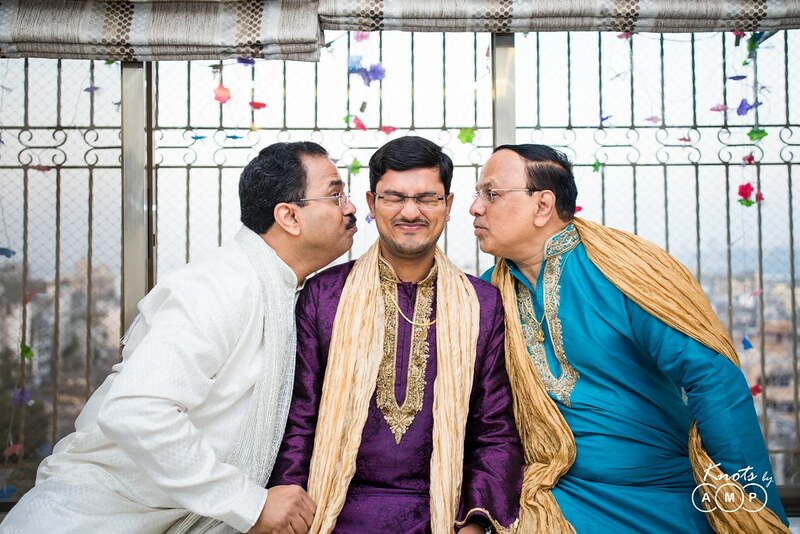 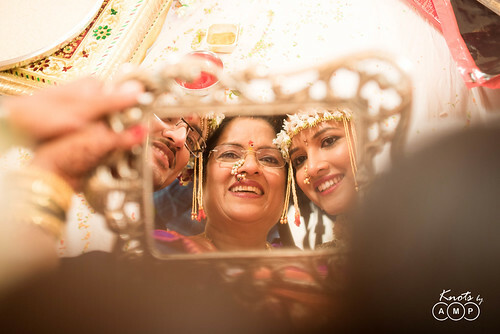 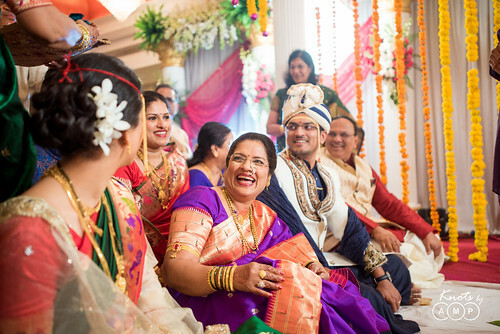 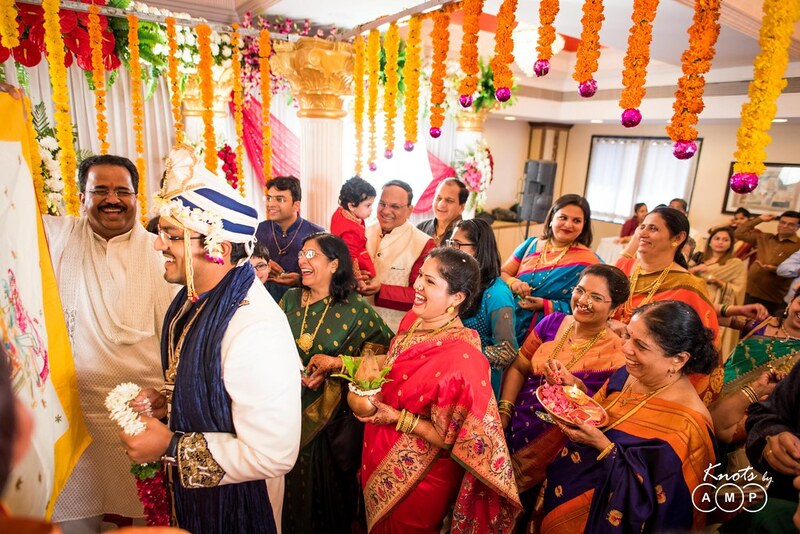 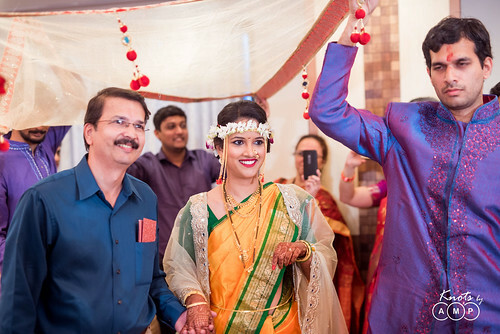 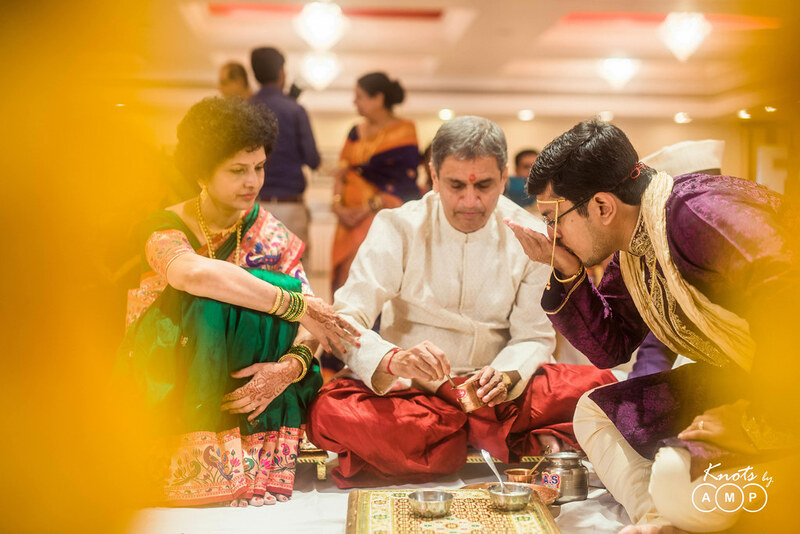 Marathi weddings are the most simplest, yet filled with lots of colours and fun rituals spicing up the entire event. One of the very first weddings we shot this year was Amit and Smita’s wedding held at Tip Top Plaza, Thane. 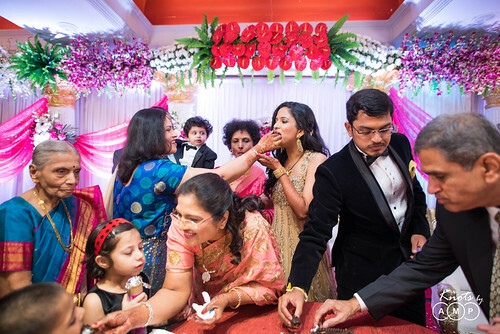 The events included the wedding in the morning, followed by a reception in the evening. The day started with Smita’s getting ready shots. 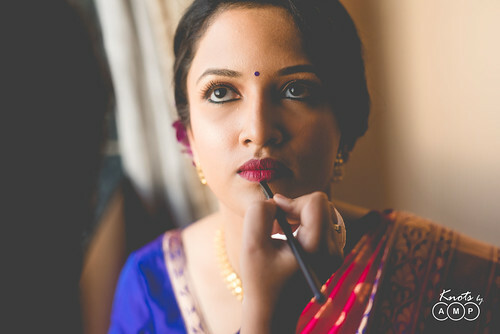 We captured her while the make-up artist worked through the brushes, eye liners and lipstick. 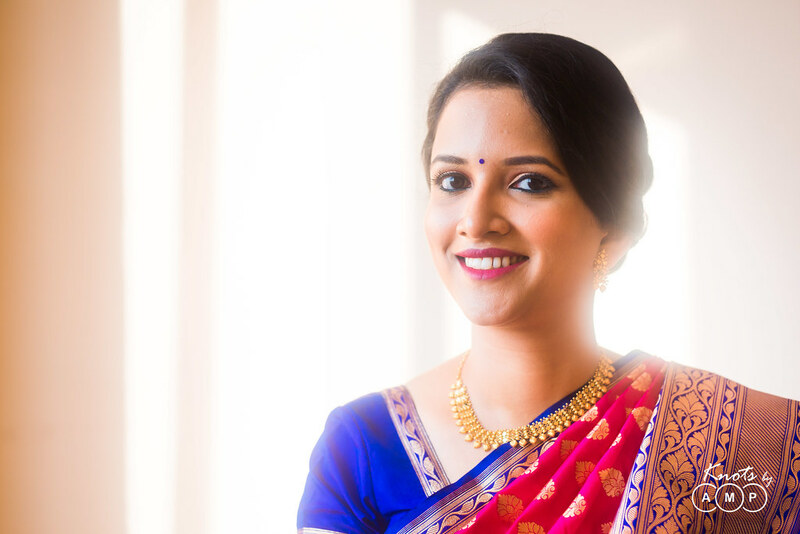 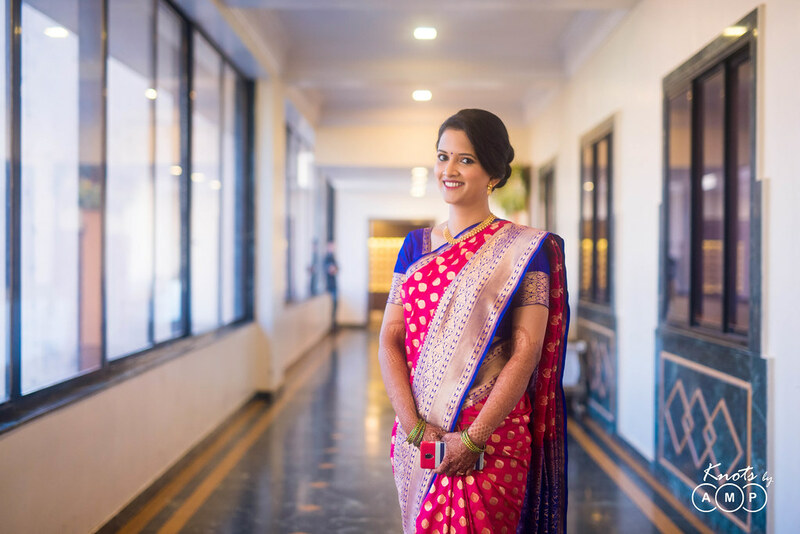 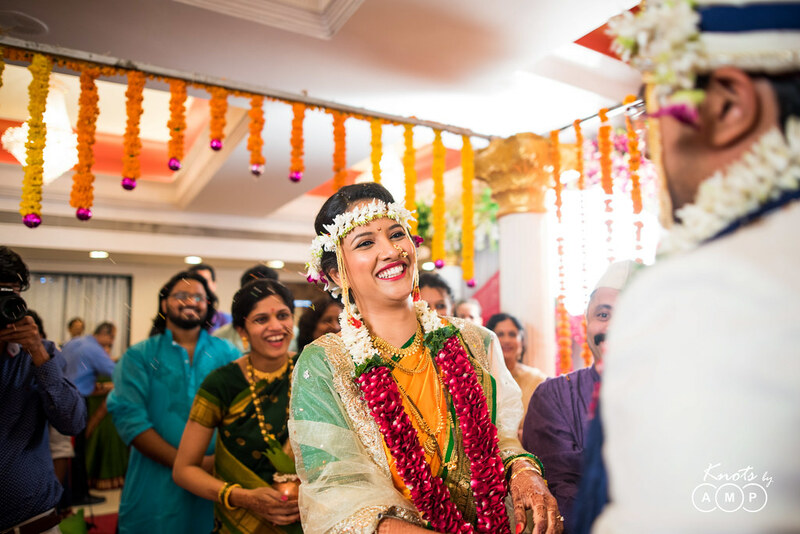 As the wedding progressed, Smita changed through a couple of paithani sarees and looked every bit of gorgeous. 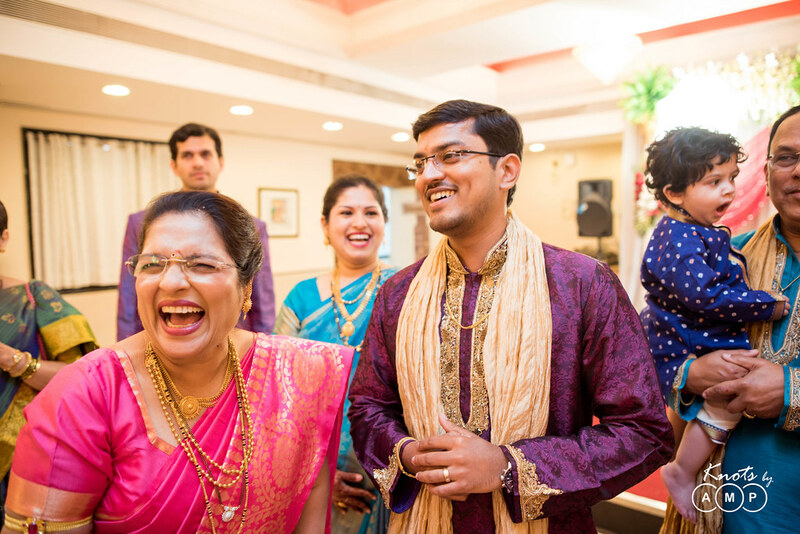 The emotions were quite high as both the families were getting to celebrate this big day. 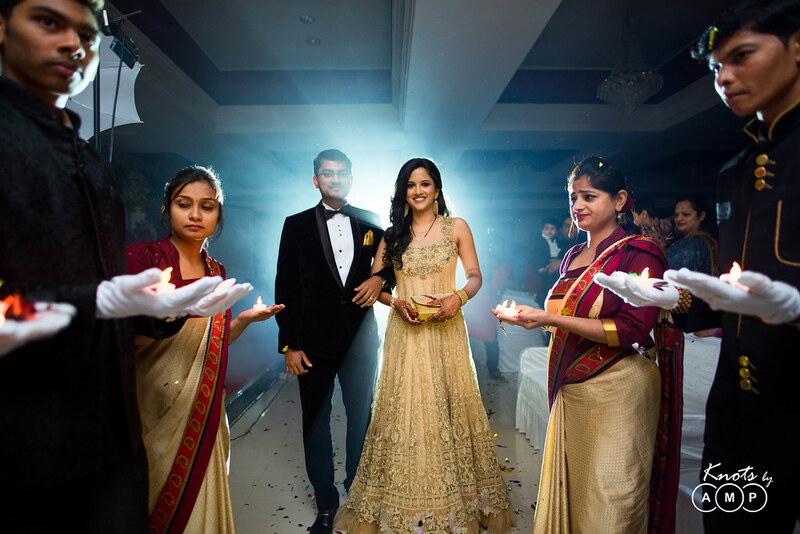 The entry of the couple at their reception was spectacular, as they graced the stage amidst a set of diyas creating a beautiful beam. 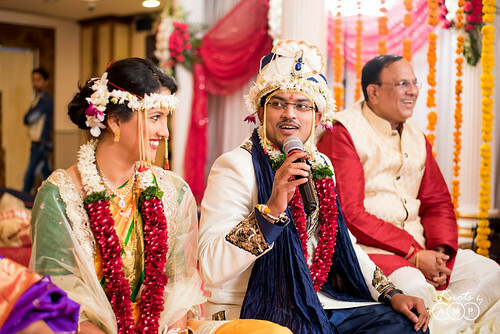 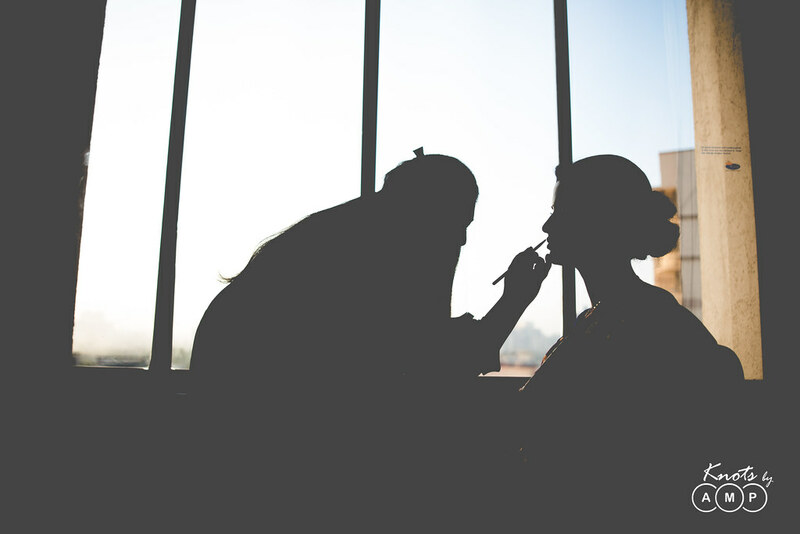 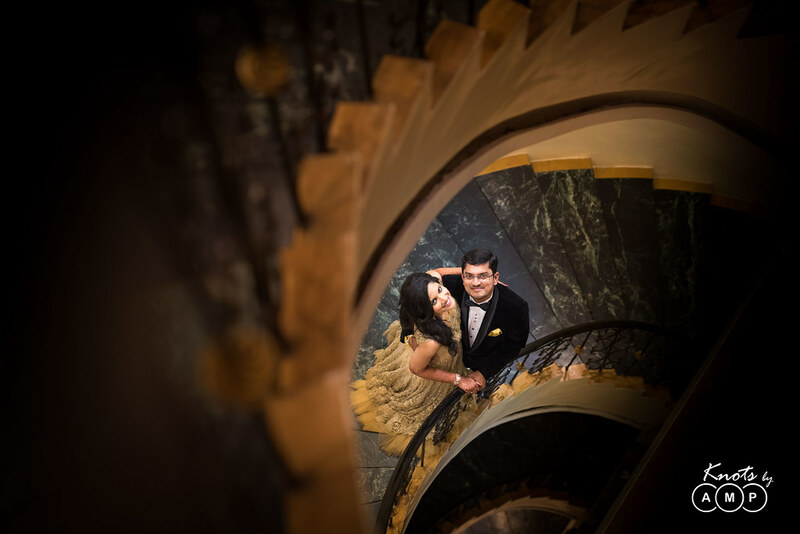 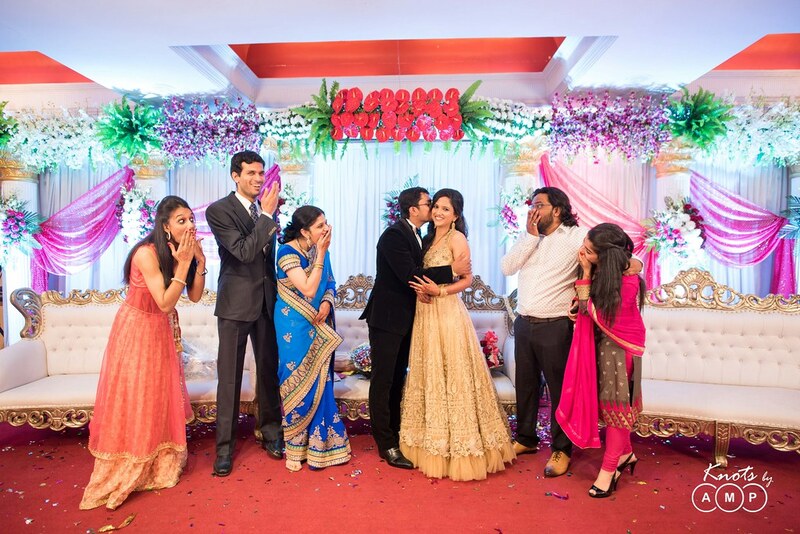 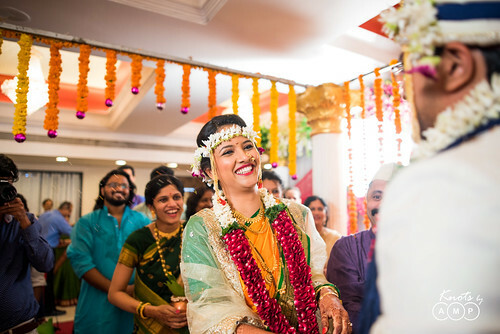 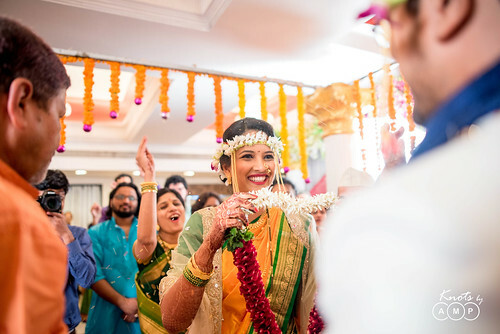 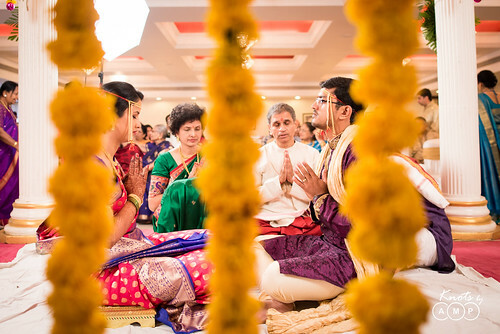 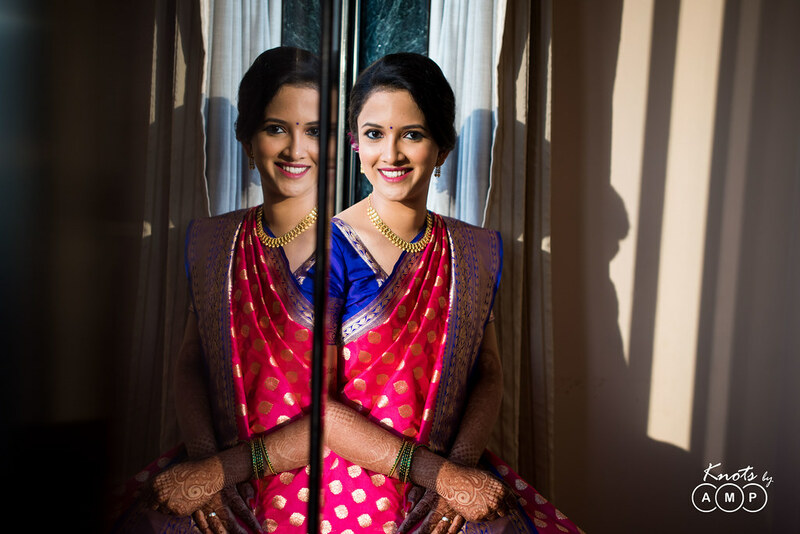 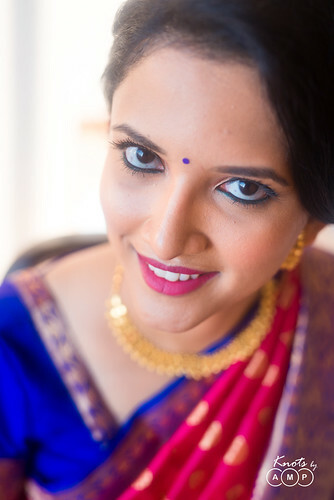 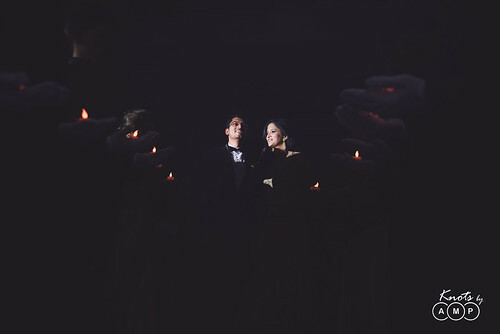 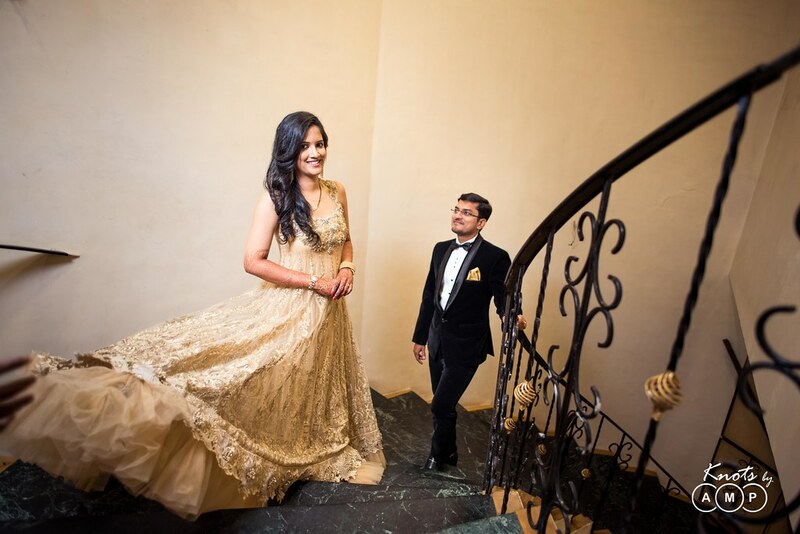 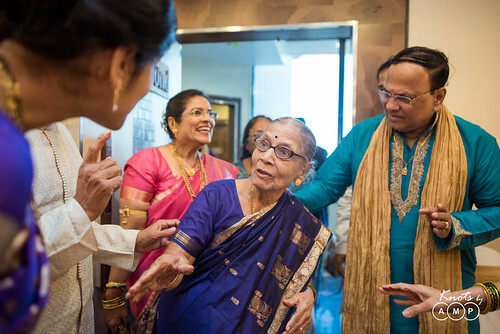 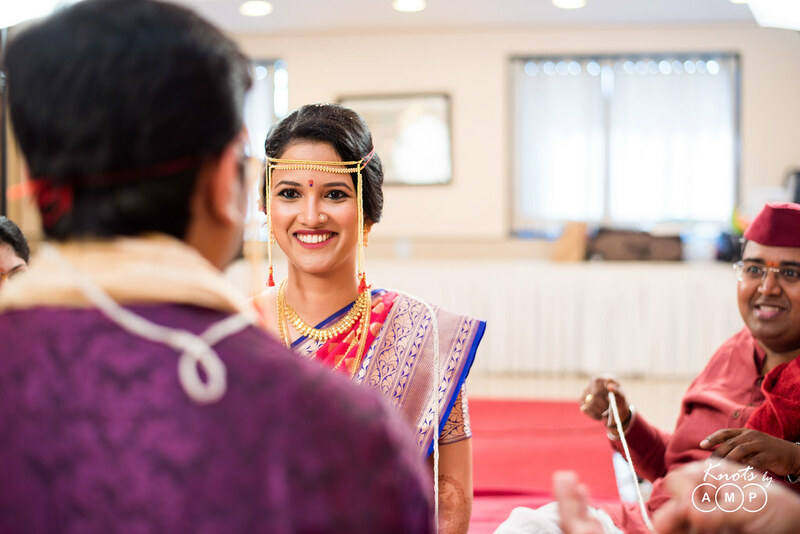 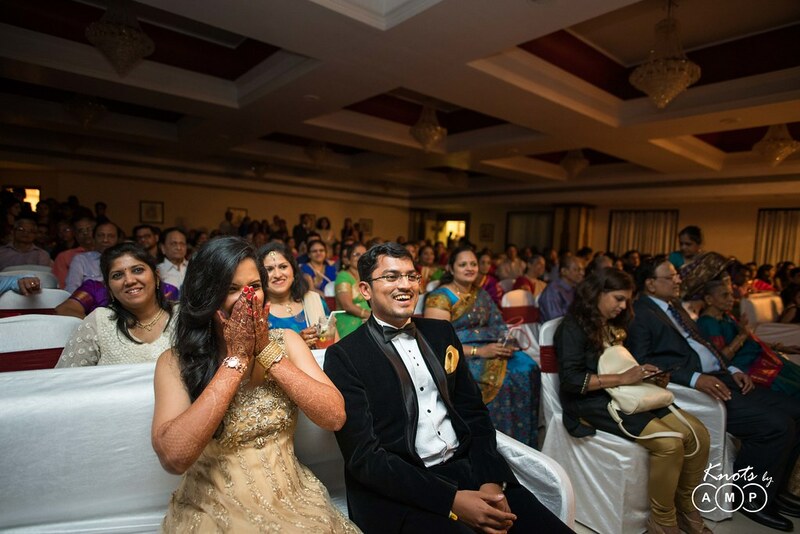 Here’s the entire series from Amit and Smita’s big day. 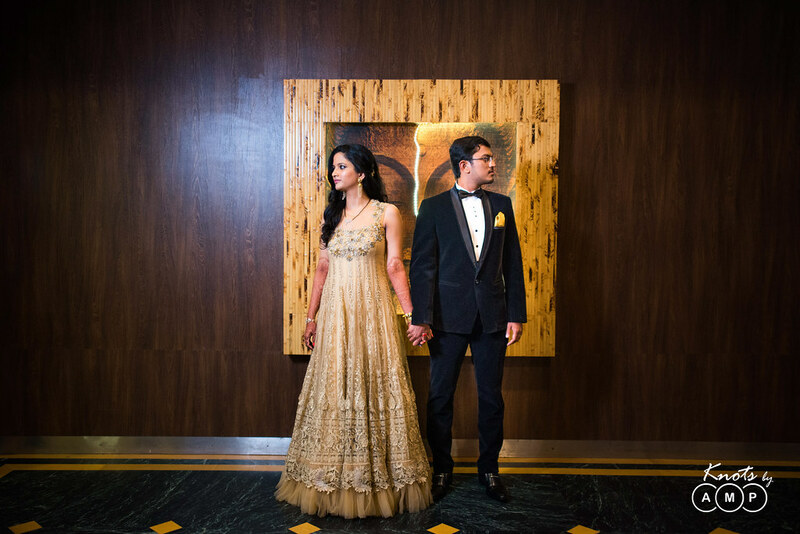 We thank them for trusting us to capture their special day!